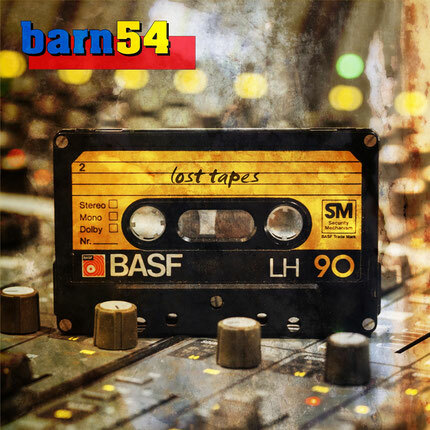 Barn54 is a studio project I started with my good friend Klaus Lang 10 years ago. A couple of years later Florentine Geiger joined us and spiced things up with her incredible lyrics and ideas. Ever since we've been working on songs whenever we get the chance to hang out. Song after song slowly figuering out the art of recording. We started in Klaus' attic and eventually build a small studio in his barn. At the beginning we recorded covers we liked. The first couple of songs were a present for my mom's 60th birthday. That was also the first time we recorded together and got to know each other more.